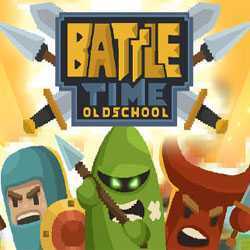 BattleTime is an Action and Strategy game for PC published by Jetdogs Studios in 2016. Take the roll of a brave general in a real army. The enemies’ castles should be captured one by one. You’re the one who should lead a powerful army to attack the enemies in their castles.